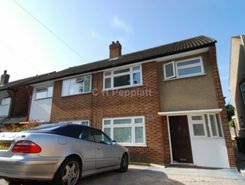 LARGE THREE BEDROOM SEMI DETACHED HOUSE WITH GARAGE situated in the heart of Winchmore Hill. 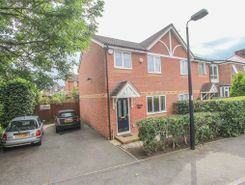 This property comprises of three double bedrooms, a double reception room, a modern fully fitted kitchen with breakfast room, three piece bathroom and separate W. C.
LONG LET. 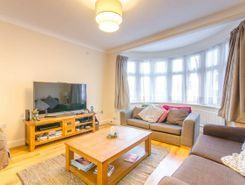 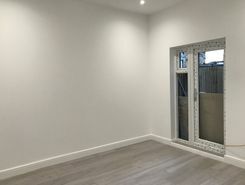 Located on a quiet residential street this three bedroom house offers large living spaces with light interior décor throughout, arranged over two floors with an expansive garden at rear. 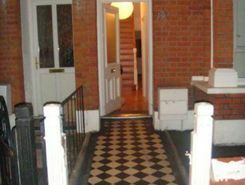 This two double bedroom purpose built flat on Winchmore hill road. 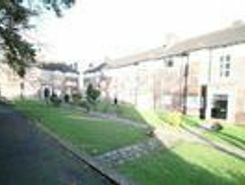 Perfect for professional sharers the flat offers easy access to Southgate Tube or Winchmore hill Rail. 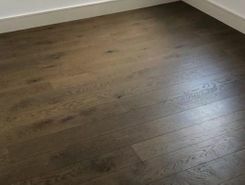 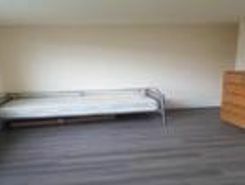 Carpeted throughout and in good order this flat offers a fully fitted kitchen, .